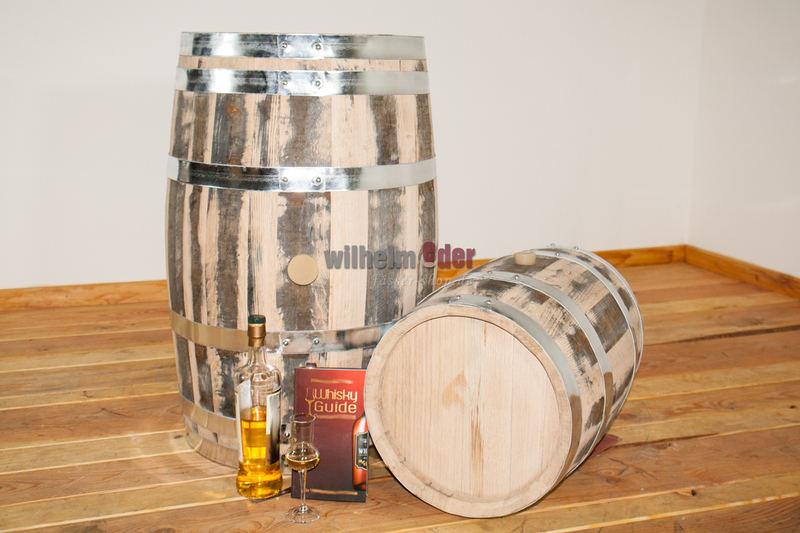 Product information "Islay Single Malt Whisky barrel 30 l rebuilt"
The 30 l barrels have been build out of freshly emptied 190 l Whisky barrels from “the Queen of Hebrides” Islay. The origin of strong smoky and peaty Whiskies. 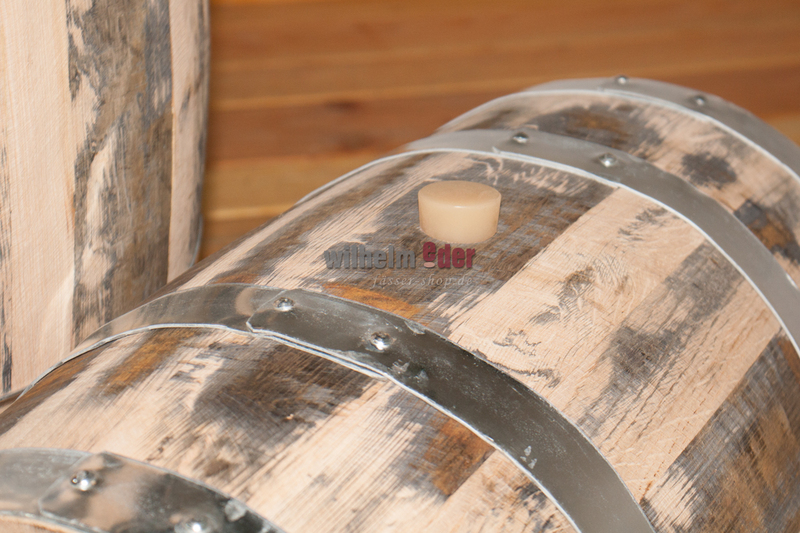 The barrels have been filled with Maker's Mark Bourbon first and than with the peaty Whisky from the Scotch distillery Laphroaig. According to the legend some Irish monks brought the art of distilling to the island in the 14th century. Islay consists mostly of many layers of moss and other plants which are altered through rotting into peat. Winter storms are driving salty sprays from the ocean inwards the island and soaks the peat. 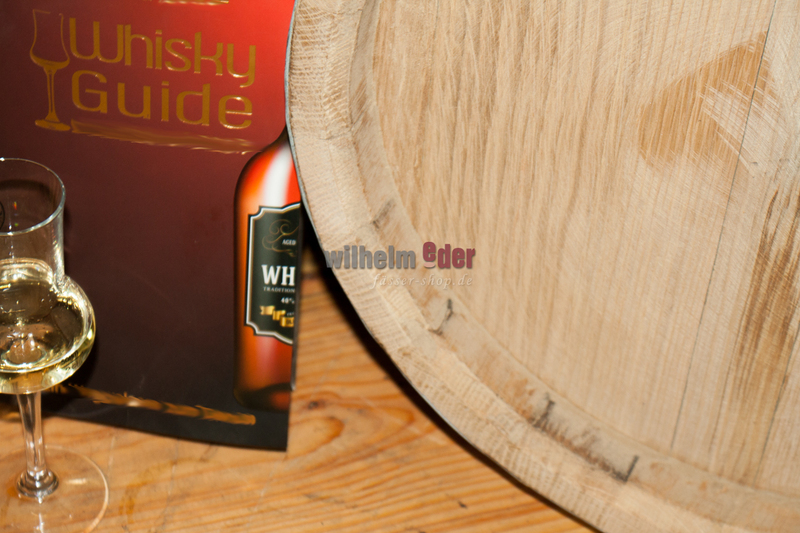 At the same time the turf gets dried of the wind and thanks to this circle the Islay Whisky gets its unique character. Islay Single Malt Whiskies have more flavor than other Single Malts. They tend to be very dry and peaty but the mossy scents and spices are hidden behind the smoke. Please note, that the number of liters is nominal size in case of dismantling. However, there may be deviations by calibration.